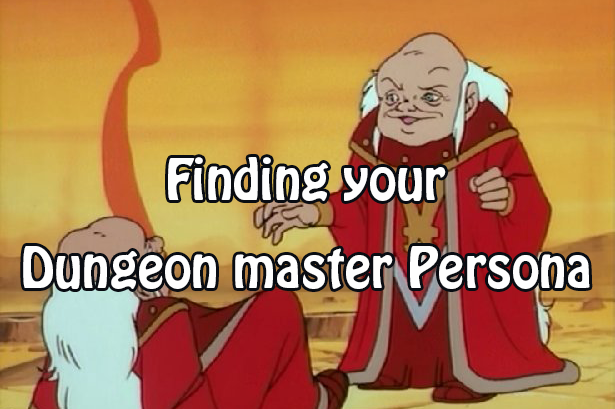 Finding your Dungeon Master persona. | The DMs Blog. < Previous About the Mechanics. Initiative. Next > Character creation & development. Thinking outside the box.